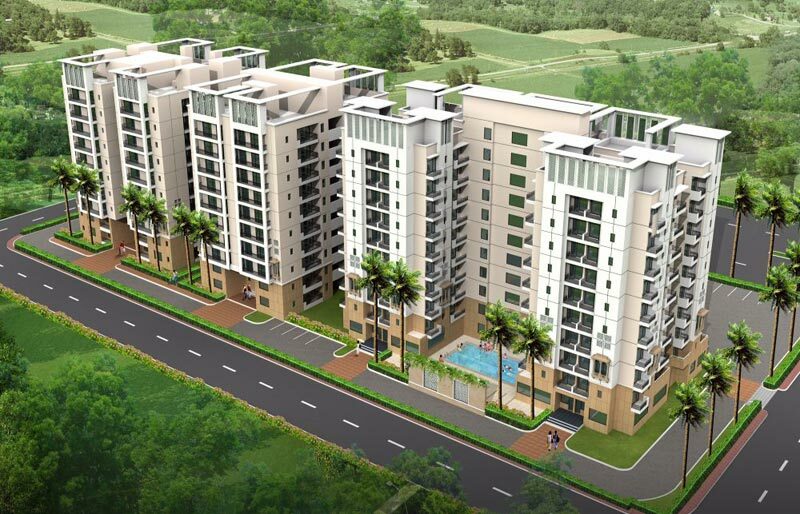 Determined to build admired structures to deliver par above satisfaction and unmatched quality. Hector Reality Ventures Pvt. 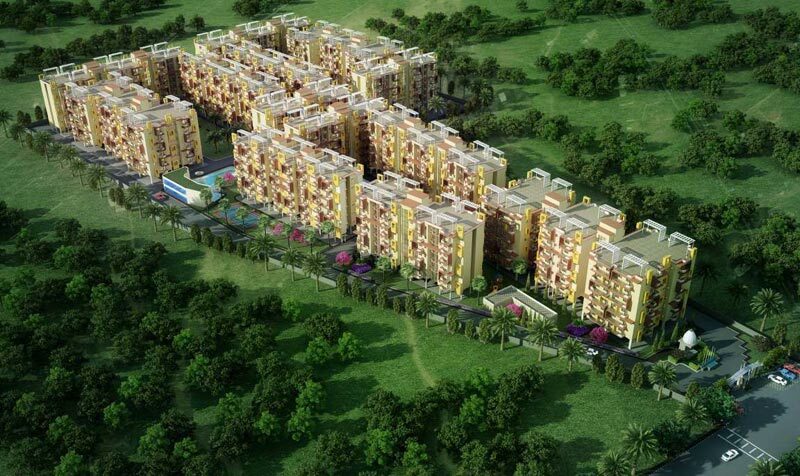 Ltd. came up with a new dream project - Marvella City at Haridwar. We introduce ourselves as the fastest growing real estate developers of Jaipur. 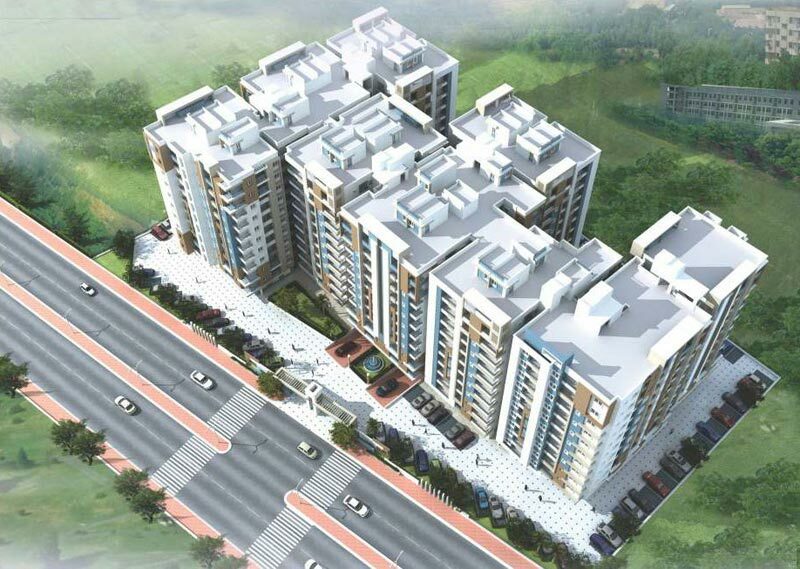 Our Project SILVER CROWN is running at Gandhi Path, Near Vaishali Nagar, JAIPUR, where you can experience a superior lifestyle that promises luxurious spaces, recreation, value-added features and total security. 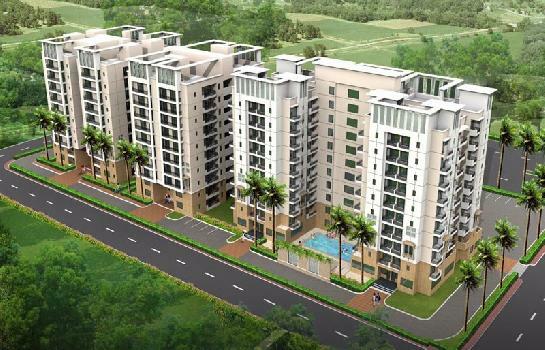 Nirala Hills A group housing project of Nirala India is a realization of Ajmer's long cherished desire for global lifestyle. 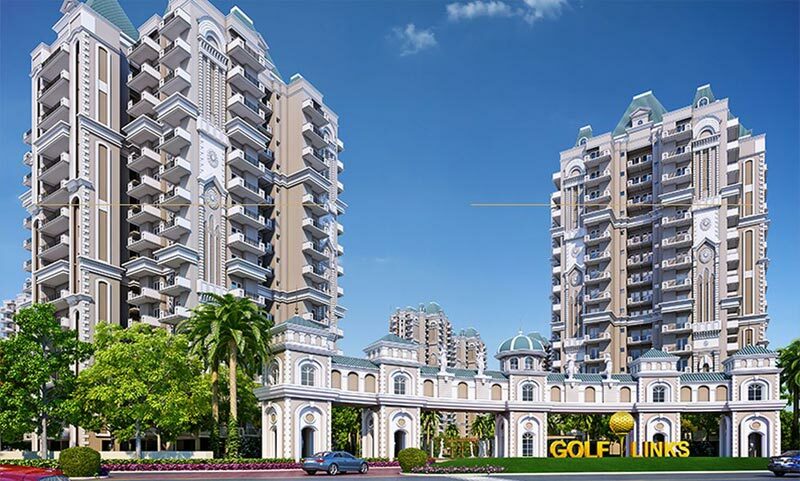 Spread over lush green acres of land, this elegant project showcases the best of modern settings and abundant nature. 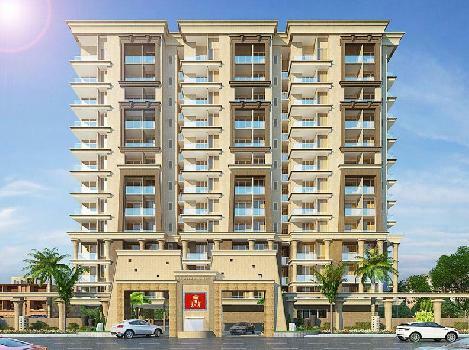 Unimaxe group offers luxurious Residential apartments "Pink Pride", in Jaipur. 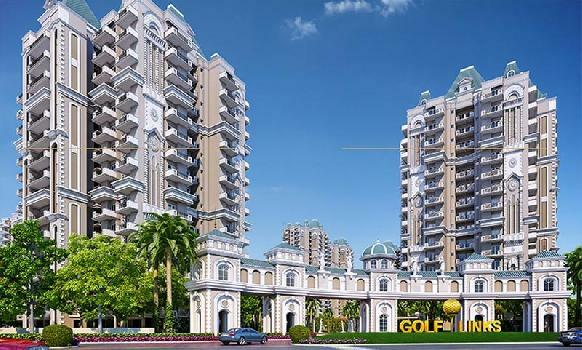 Golf Links is an Integrated Township, consisting of Plotted development, Villas, Independent Floors, Apartments, Primary Schools, Nursing Homes, Commercial Development, Clubs. The land of pyramids comes to pink city of jaipur as "Grand Golden Bells" located 12 km from jaipur airport, at Jagatpura on main 100ft. Road connected to the Mahal Road on one side and with Agra Road on other side on the excellent location of jaipur etc. 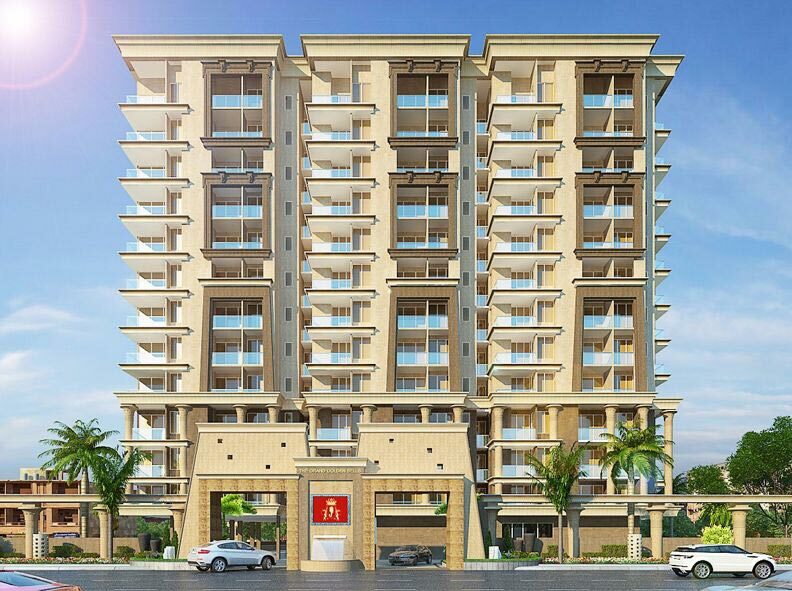 "Aerens Golden Tulip Apartments" provides affordable homes that make the dream of your own home come true. 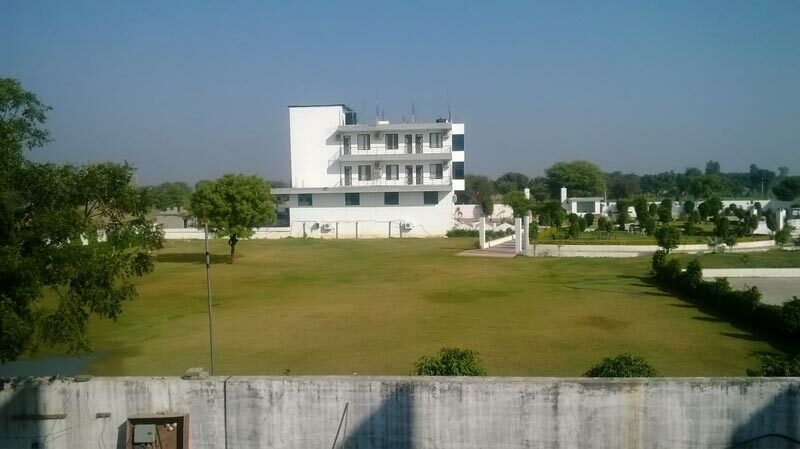 It showcases the best of modern settings, abundant nature and beautiful Aravali Mountains in the backside. Auric group have launched a new Residential Project "Ahana smart residency" located at Jaipur, Rajasthan, India.